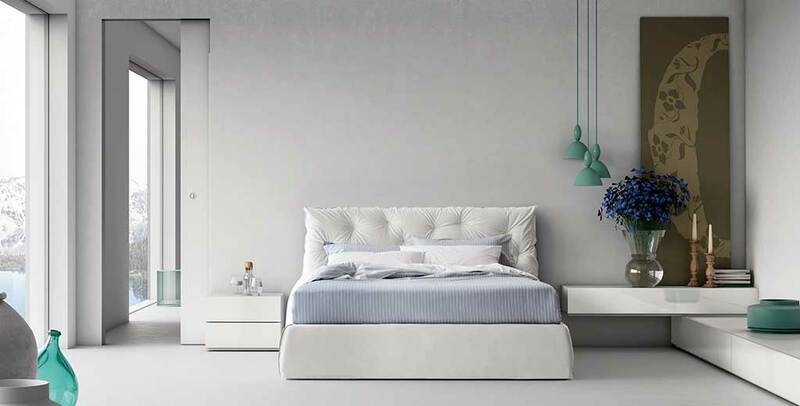 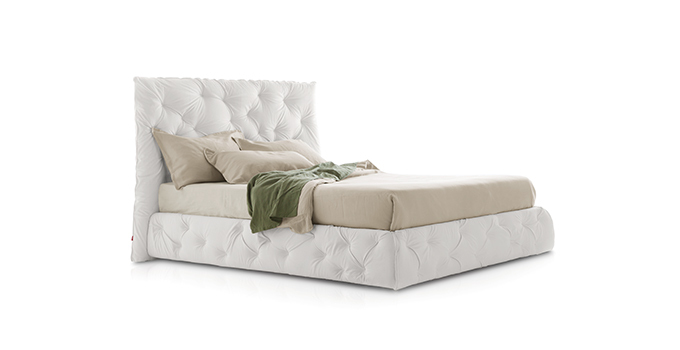 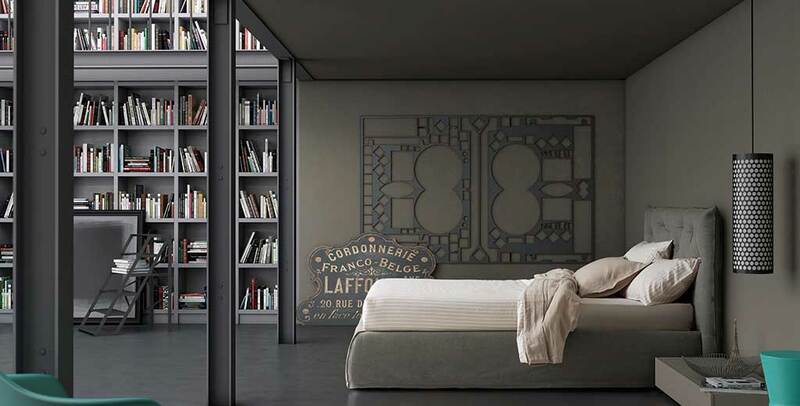 Refined, rich and impressive bed, characterized by a tall bedframe and by a soft headboard, quilted with an asymmetric stitching that interprets the capitonné with a contemporary touch. 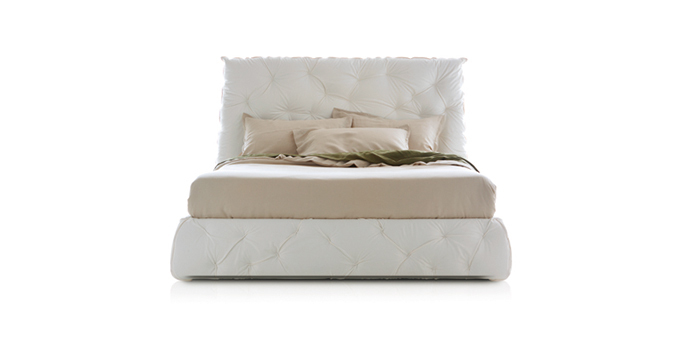 For the most demanding guests there is also the variation with the maxi headboard, higher and with the asymmetric stitching also on the bedframe. 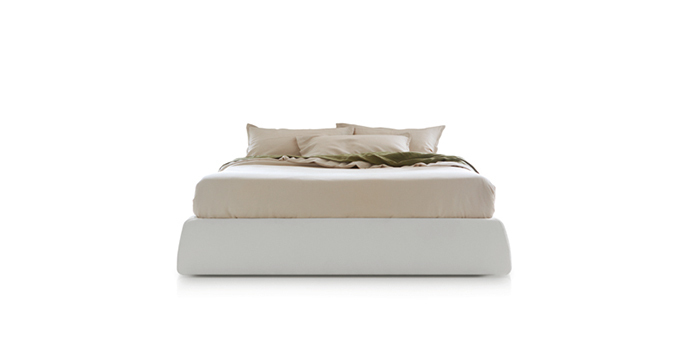 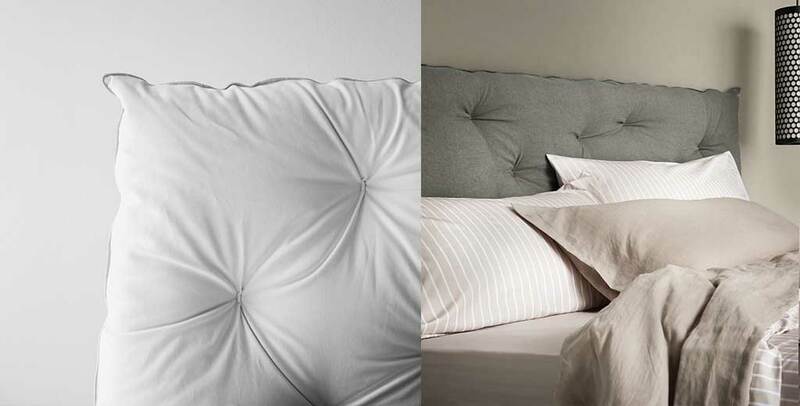 Because the new luxury is a majestic asymmetry.